The Supreme Court has held that the New Okhla Industrial Development Authority (Noida) cannot be a treated as a ‘municipality’ to exempt it from payment of income tax. 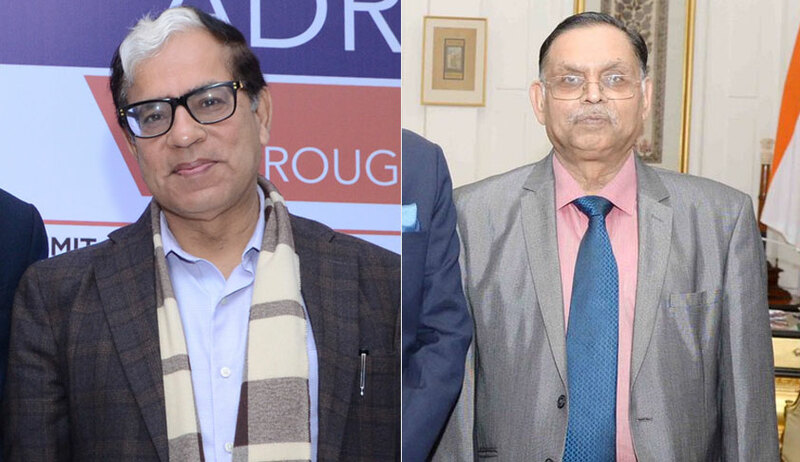 A bench of Justice AK Sikri and Justice Ashok Bhushan was considering the issue whether the Noida is a local authority within the meaning of Section 10(20) of the Income Tax Act as amended by the Finance Act, 2002 w.e.f. 01.04.2003. Before the apex court bench, it was contended that as municipal services are being provided by the authority, it is a local authority entitled to the benefit of Section 10(20) of the Income Tax Act, 1961. “It is true that various municipal functions are also being performed by the Authority as per Act, 1976 but the mere facts that certain municipal functions were also performed by the authority it cannot acquire the essential features of the Municipality which are contemplated by Part IXA of the Constitution,” the bench said, referring to various provisions of the Constitution in extenso.